Fotoblur Magazine Change the world one photo at a time. 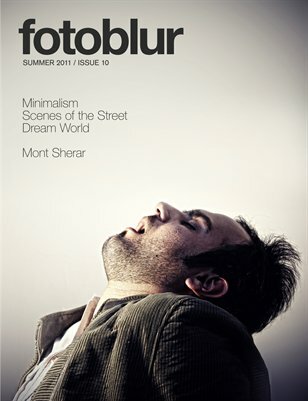 Fotoblur Magazine is a unique publishing project created by the online photo community at fotoblur.com. Submit your best photos, receive votes, and get published.